Lida Citroën brings monumental ideas, experience and passion to her work as an international branding and reputation management expert, designing the identities of global executives and business leaders. She brings more than 20 years of experience creating and implementing standout strategies to her work, uncovering and communicating the values that operate at the core of each individual. Lida is the author of Reputation 360: Creating power through personal branding, a best-selling guide to gaining competitive advantage through reputation management. Lida regularly presents keynotes and workshops on reputation management, personal branding, executive presence, image and social media, helping individuals build and promote a personal brand that supports their businesses and professional trajectories. 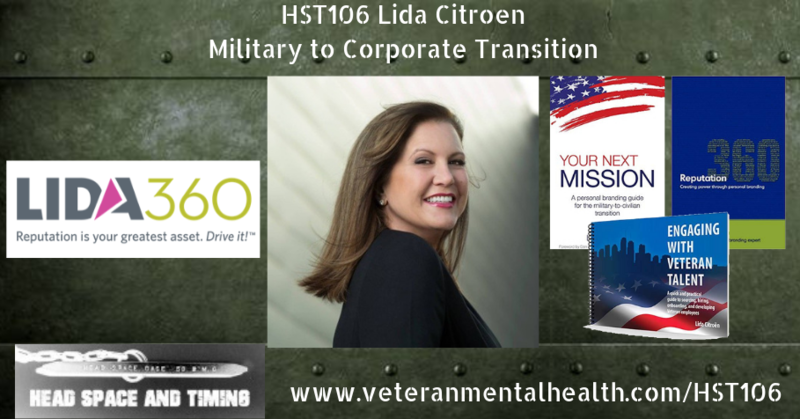 Lida also leverages her expertise to help military service members transition to careers in the civilian sector. She presents programs throughout the country, and her talent consulting services are utilized by companies in all industries seeking to hire, onboard and retain veteran employees. She is the author of two military-focused transition preparation books: Your Next Mission: A personal branding guide for the military-to-civilian transition and Engaging with Veteran Talent: A quick and practical guide to sourcing, hiring, onboarding, and developing Veteran employees, helping employers hire military talent. 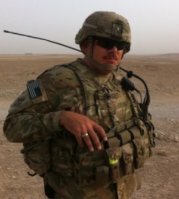 Do all veterans have PTSD? Do all veterans want to take charge and lead?